Walkers is a British snack food manufacturer operating in the United Kingdom and Ireland and to a lesser extent on the European continent. They are best known for manufacturing crisps, and other non-potato based snack foods. They hold 47 per cent of the British crisp market. The Walkers site in Leicester is one of the largest crisp production plants in the world, producing over 11 million bags of crisps per day and using about 800t of potatoes. In the 1880s Henry Walker moved from Mansfield to Leicester to take over an established butcher’s shop in the high street. Meat rationing after World War IIsaw the factory output drop dramatically and the company looked at alternatives to make use of the wasted capacity. With potato crisps being increasingly popular with the public, managing director R.E. Gerrard helped the company shift focus and began hand-slicing and frying potatoes. Shredded wheat is a breakfast cereal made from whole wheat. As of January 2010, it was available in three sizes: bite sized (¾×1 in), miniature (nearly half the size of the bite-sized pieces), and full size, which may be broken into small pieces before milk is added (many brands refer to these pieces as “biscuits” and show the biscuit count on the box). Both sizes are available in a frosted variety, which has one side coated with sugar and usually gelatin. Some manufacturers have produced “filled” versions of the bite-size cereal containing a raisin at the centre, or apricot, blueberry or cranberry filling. 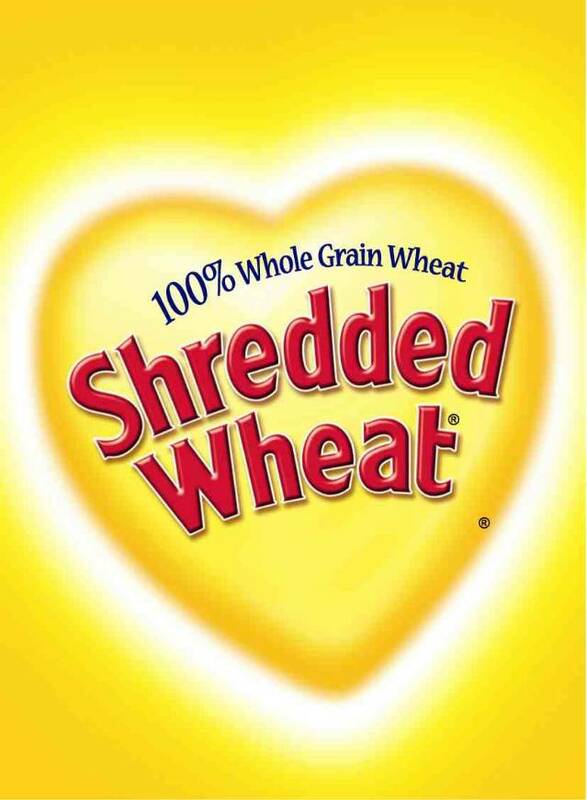 In the United States, shredded wheat is most heavily advertised and marketed by Post Cereals, which acquired the product in 1993 through its parent company, Kraft Foods, buying it from its long-time producer Nabisco. Kellogg’s sells eight varieties of miniature, or bite-sized, shredded wheat cereal. Natural and organic manufacturer Barbara’s Bakery makes an all-natural version of shredded wheat. In the United Kingdom, the Shredded Wheat brand is owned byCereal Partners, a Nestle/General Mills company, although there are many generic versions and variants by different names. It was first made in the US in 1893, while UK production began in 1926.